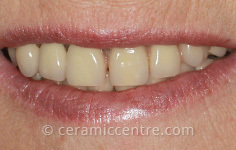 The most advanced solution for the replacement of missing teeth is the dental implant crown, known as an ‘implant’. 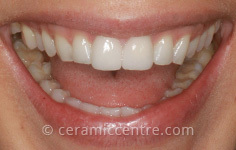 Ideal for the loss of individual teeth or an entire set, an implant enables the perfect restoration of the mouth to its natural look, feel and working function – perhaps even better than the original, bringing a new confidence, chewing ability and better overall health. Imagine the freedom to laugh again without embarrassment and to eat again without any food invasion into the teeth. Missing or failing teeth have a high potential of being replaced with an implant immediately, especially at the front of the mouth. 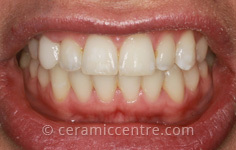 Implants can hold a single tooth or multiple teeth. 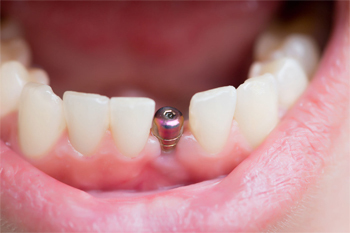 Our expert clinicians implant a titanium post into the gum and then a hand-crafted ceramic crown becomes the replacement tooth, which is attached to the top of the implant. 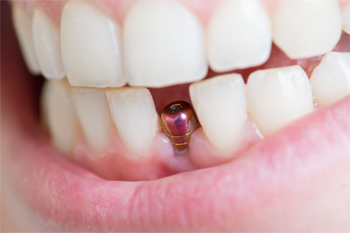 With the same-day treatment, the implant is properly supported and allows for minimal trauma to the tissue, creating the best long-term health outcome. Structurally, there are two important improvements to a patient’s face and head: the face shape is restored and internally the jawbone fuses around the implant, creating a sturdy and long-lasting base for the new crown that feels like a natural tooth or better. Patients coming to us for dental implants in Gloucestershire will have a thorough treatment plan drawn up, with impressions taken along with the necessary scans. Our state-of-the-art 3D imaging machine will ensure absolute precision. How you feel as a patient is our absolute priority, so rest assured you are in the safest hands. Our dedicated on-site laboratory has won many awards for creating crowns of natural appearance. 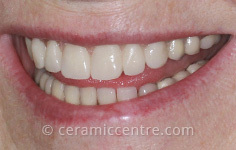 Colour flows, depth and finite lines are crafted into the design of your new teeth and gums. We are proud to say the level of service and knowledge our integrated service provides is very rare in the dental world. This is why dentists from across the UK refer their patients to us for implants, All-on-4evers and complex cases, ensuring no headaches and long-lasting results. The skills of our leading clinicians and Master Technician mean nobody needs to have missing teeth, false teeth or painful headaches and jaw tension. We are very often able to provide a level of treatment and outcome where previous dentists considered treatment not possible. 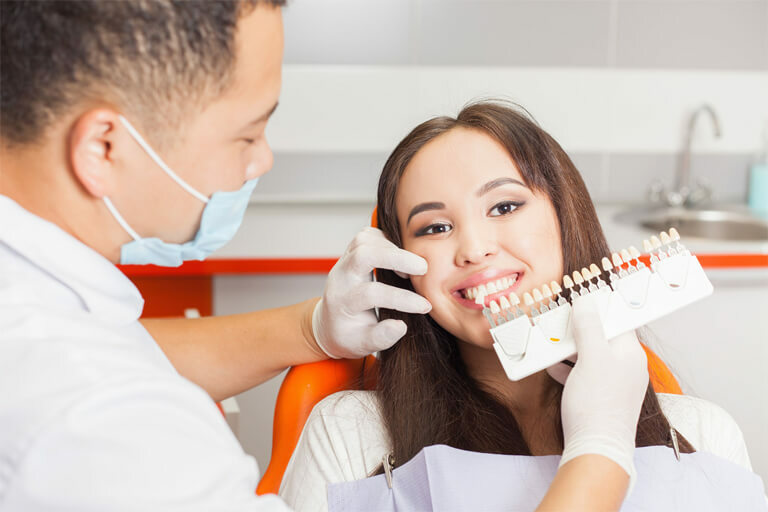 Same-day implant treatments are ideal for re-contouring the soft tissue, which means the blood supply is never cut off from your gums and they have the best chance of complete and healthy growth. 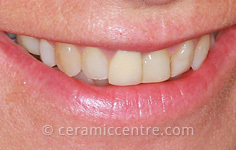 When it comes to tooth replacement, dental implants are usually the number one option to consider. 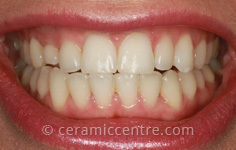 Where several new teeth are required, we offer the fantastic All-on-4ever system. 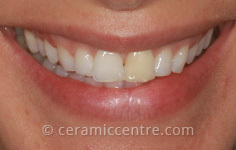 Alternatively, we create new teeth and gums for sections of missing teeth. Together we have all the resources to be the best in the profession. 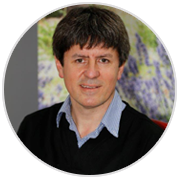 The team here have such a broad base of expertise, skills and experience in every area of dentistry that treatments are predictable, smooth-running, quick and affordable. 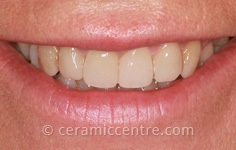 Implant & Ceramic Dental Studios owner and Master Technician, TJ Nicolas, has advised and trained over 300 UK practitioners for over 30 years on correct techniques and innovation and has headed many dentist training programmes at our facility. Very few practices are able to offer such a revolutionary approach to all patients, no matter how complex the treatment. Contact us for a consultation on the fastest-growing solution in dentistry. 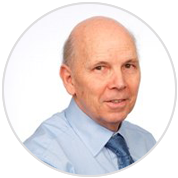 Our friendly experts will be happy to listen and talk to you. 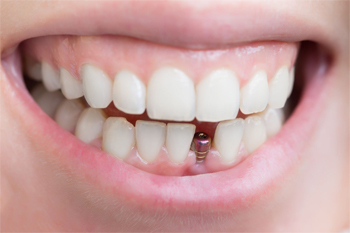 Dental implants in Gloucestershire are a great option but also a big decision, so feel free to visit us for an assessment of suitability for potential treatments.